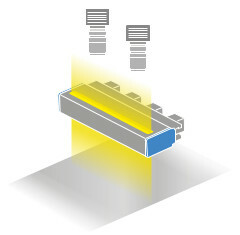 LTLNE series are high power LED line illuminators designed for linescan applications. 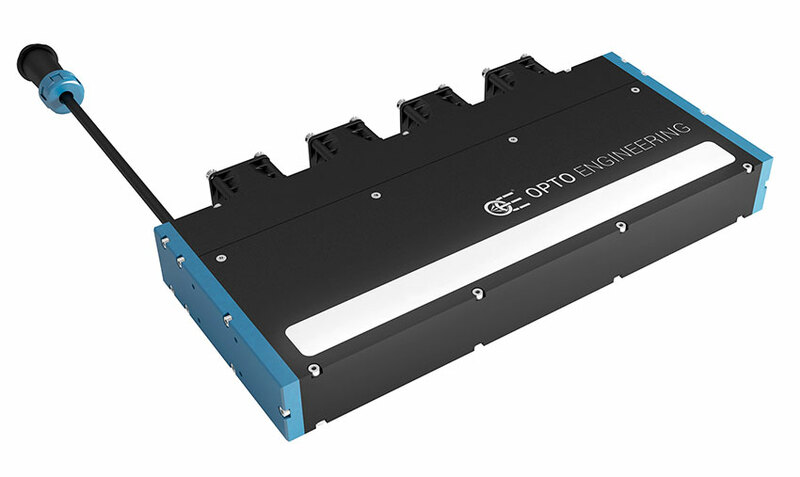 LTLNE series are available in three opto-mechanical versions: basic configuration with condensing lens, as coaxial line lights (CX) or integrating a 45° mirror (MR). LTLNE series can be supplied with three different light angles/focusing distances: near field focused (N) with converging rays (10 – 100 mm), far field focused (F) with converging rays (100 - 200 mm) and collimated (C) focusing at a distance between 10 and 200 mm. 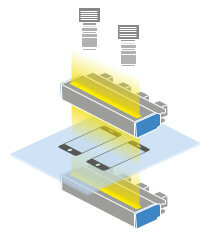 An optional diffusive sheet (D) can be integrated in any model to obtain the best illumination uniformity. These LED line lights are available with an emitting surface of 300mm (custom sizes and colors can be requested) and feature 24V supply voltage. The whole family can efficiently dissipate the generated heat featuring two cooling options: passive cooling (PC) and fan cooling (FC). Furthermore LTLNE series features industrial threaded connectors and can be easily installed into any machine vision system thanks to the threaded holes conveniently located on the aluminum housing. These line lights are perfect for applications that require high speed image processing such as transparent films or glass inspection and detection of dents on metal sheets. 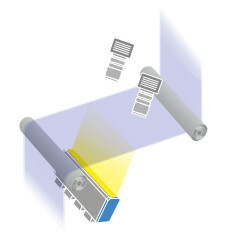 Lens only, coaxial illumination (CX) or with 45° mirror (MR). Passive or active with fans. Hot spots reduction when inspecting highly reflective surfaces. Models with fan cooling are capable of more power. Ask technical support for details. Other colours are available on request. - f defines the color -W = White.